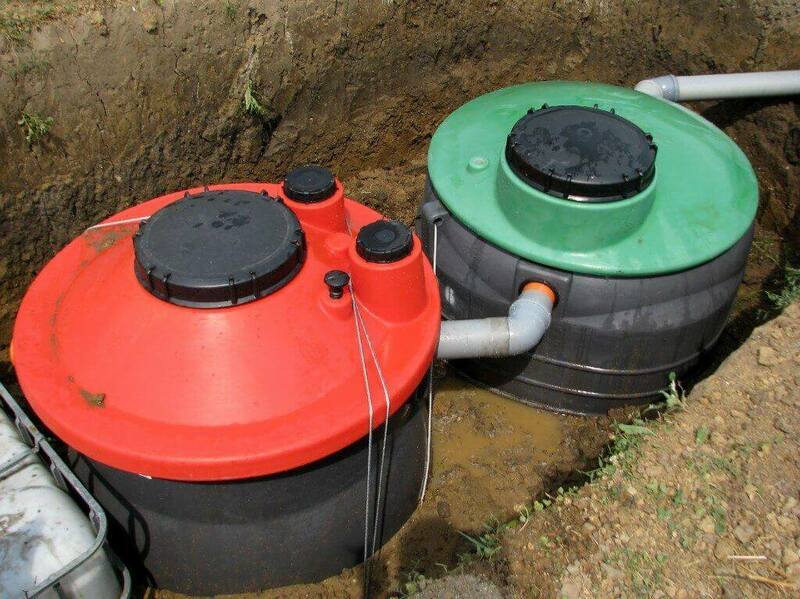 Gray Brothers have been installing new on-site septic systems since 1929 with thousands of satisfied customers all over the Philadelphia area. Our longevity as a fourth generation local business is a testament to doing things right the first time and standing behind our work every time. Call 610-644-2800 to speak with a qualified installer who will walk you through the process and answer any questions you might have.